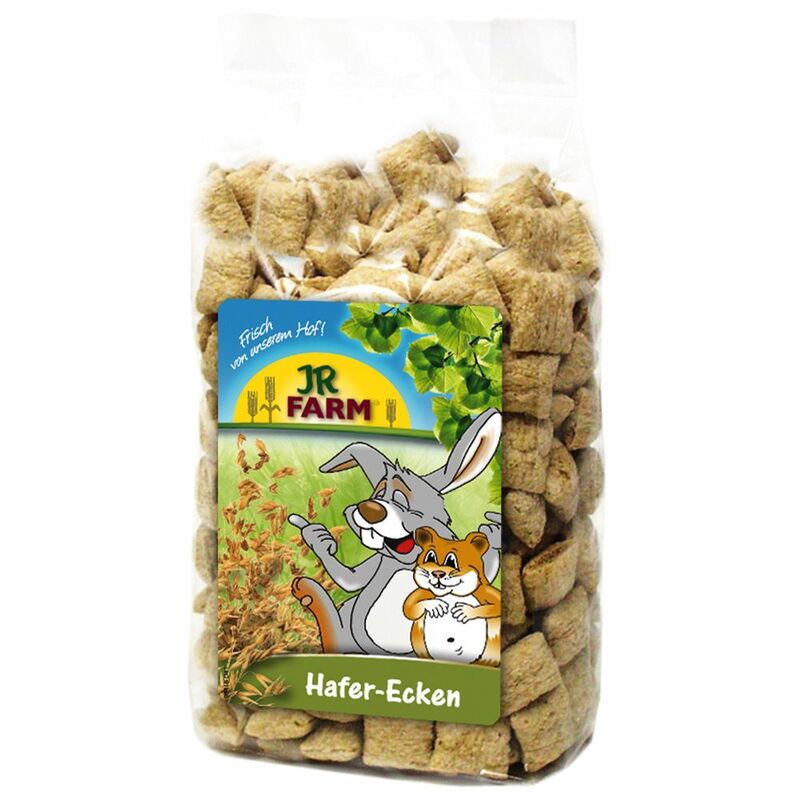 JR Farm Oat Bites are light and fluffy baked oat pillows that are popular with almost all small pets! Protein-rich, low-in-fat crispy baked snack! And of course, free from added sugar.